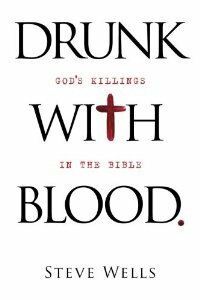 There are several web sites that have responded to the SAB. The ones that I know about are listed below. Please let me know if there are any that I have overlooked. 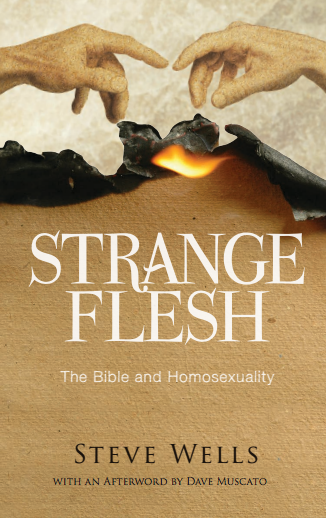 [I am especially interested in responses from Christians on the Cruelty and Violence list. These verses show that the Bible could not have been inspired by a kind and loving God. They are the ones that are most likely to challenge the faith of those who believe in (or who pretend to believe in) the Bible but have never read it. I encourage apologists to visit the forum and respond to the verses that are highlighted at the SAB. Waterrock has completed posting responses for the gospel of Matthew and he has provided Christian commentary to the first eleven surahs of the Quran. Links to his responses can be found at the bottom of each chapter page at the SAB and on the surah sidebar at the SAQ. This site is in blog form, so it doesn't have separate entries for each SAB entry. The author has responded to Genesis and the first few chapters of Exodus. Some of the contradictions (about 100) have individual responses here. 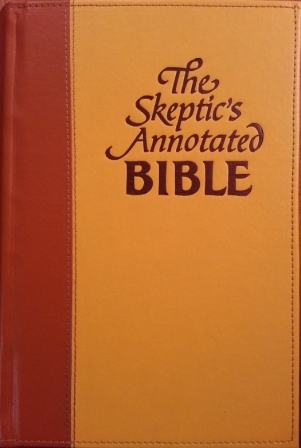 Got Questions: What is the Skeptic's Annotated Bible? Did I miss your response? If so, let me know and I'll provide links to it from the SAB. I also consider guest posts to my blog (Dwindling in Unbelief). Send me an email if you're interested.